Tie those laces up! Set those blocks! Get those steps! Meet start time is 9 am for this year. Field warm ups begin at 8 am. Schedule will be posted and we will run ahead of schedule when we can. $300 max per gender, $600 max entry fee for complete team. Parking near track may be full, you may also parking in student parking located off Citrus St. 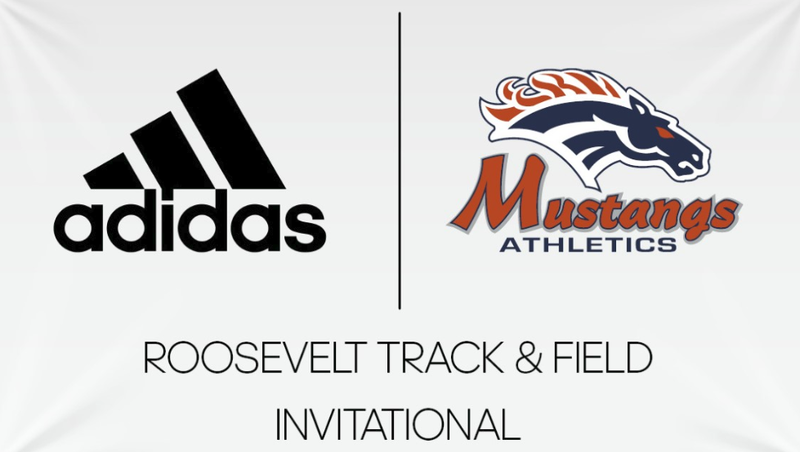 Welcome to our 9th Annual Roosevelt Invitational! We have had great success and look forward to another great year. The standard CIF events will be competed in a modified CIF Order. The Varsity 3200 is flipped with the 1600 to allowed better weather conditions for those athletes who are trying to run a PR. Please see order of events above. You need sand for you pits or DG for your Shot ring, they are your solution!